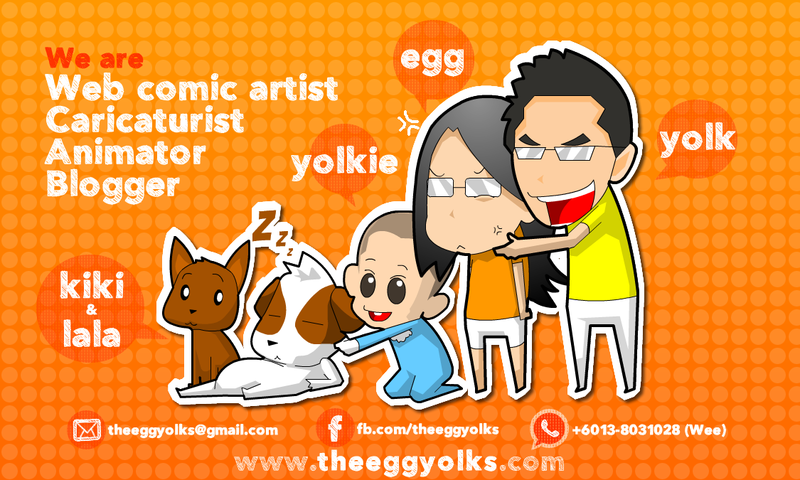 THEEGGYOLKS 蛋黃打点滴: It's Today! Happy anniversary! When I was doing the flash, I found the original version of my "digiman" animation before it was converted into video. You might want to watch it again? hehe! Egg bought few little egg-egg (tan tan) to celebrate our blog's birthday!! (LOL! egg buying eggs) hmm..confusing -_-"